Located in An Son Village, Hoa Ninh Commune, Hoa Vang District, Da Nang City, Vietnam, Ba Na Hills is blessed with 4 seasons in a day, beautiful landscape and the SunWorld has built an impressive cable car system to the submit for tourists to enjoy the nature, world's famous golden bridge, flowers garden, Linh Ung pagoda and many interesting activities. 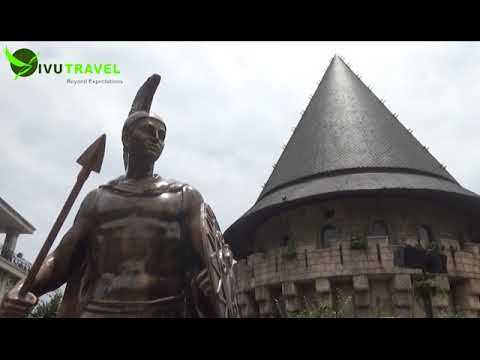 Book a tour to Ba Na hills, Vivutravel will help. Just feel free to contact us at info@vivutravel.com.